We are now adding information on Diamondhead to Coastal90.com. We hope to be a valuable resource for locals and visitors. 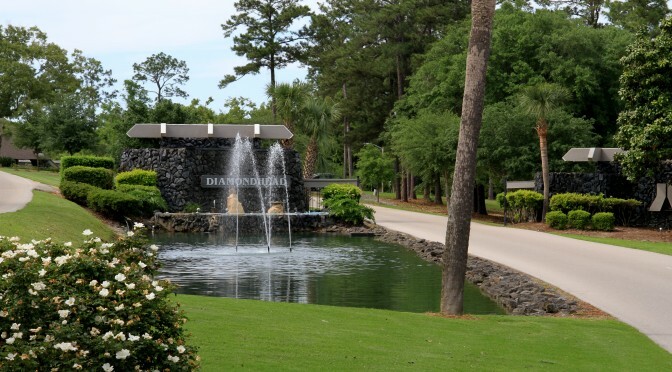 Diamondhead is a great coastal Mississippi community located at Exit 16 on Interstate 10. Also, check out Diamondhead under the city listings on the left side of the home page!